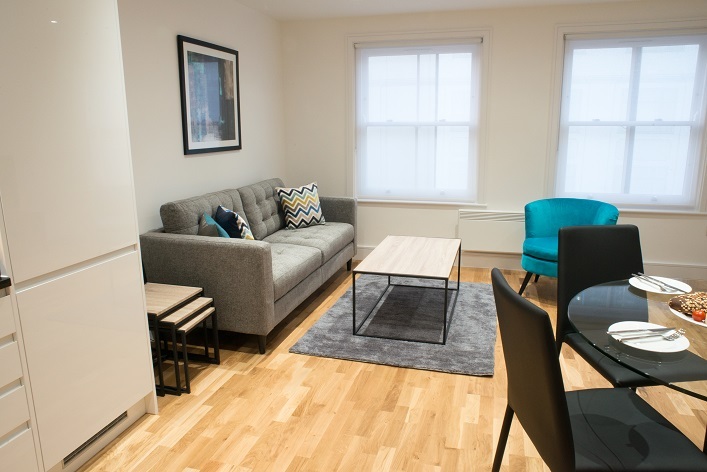 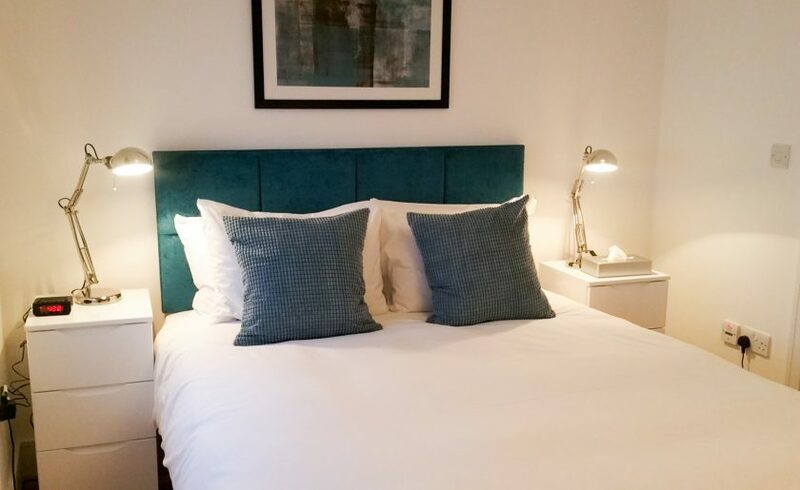 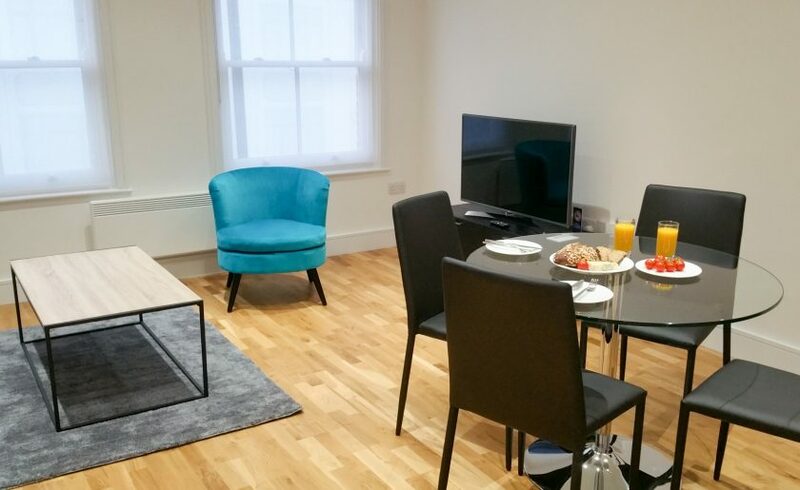 Clarendon’s serviced apartments in Old Street offer superior accommodation in a highly desirable location perfectly suited to those working in Shoreditch. 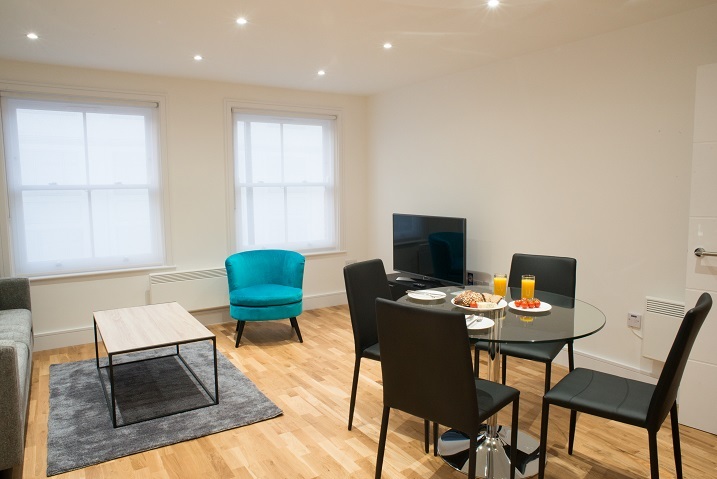 The modern interiors blend with easy to use features to create a warm homely space and accommodation ideal for extended stay guests. 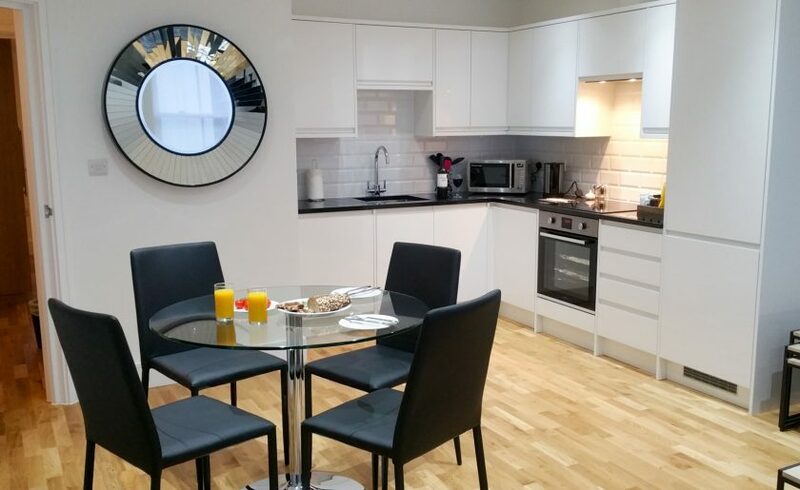 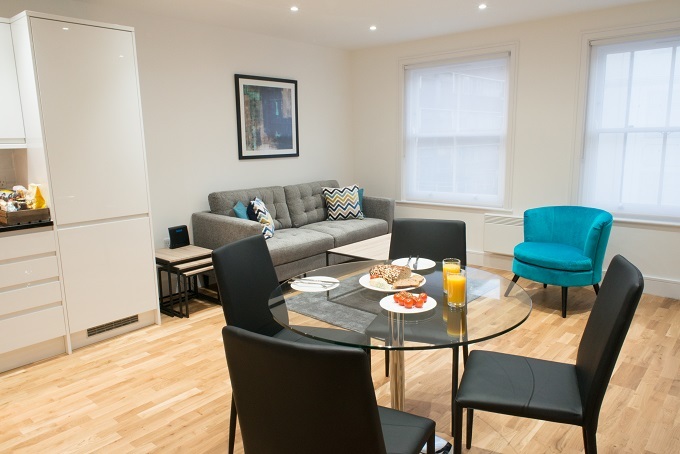 With a mix of 1 and 2 bed, each apartment comprises an open reception and hallway and spacious living and dining area. 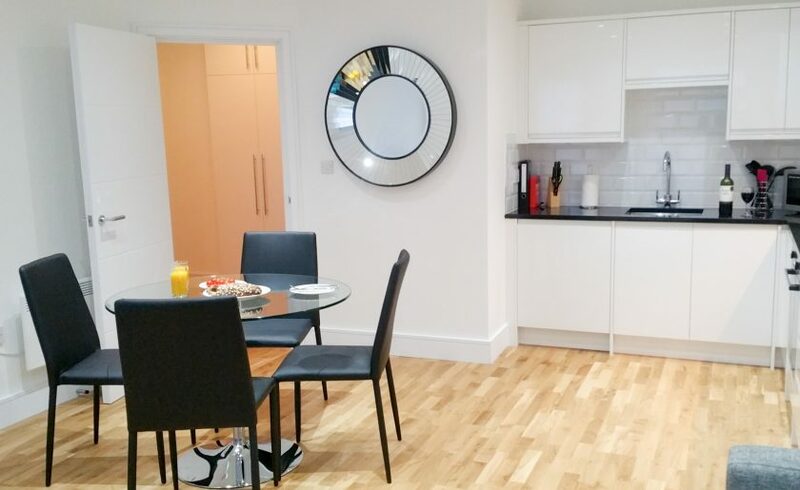 Adjacent to the dining area is a modern fully equipped kitchen featuring integrated appliances and all the necessary essentials for everyday living away from home. 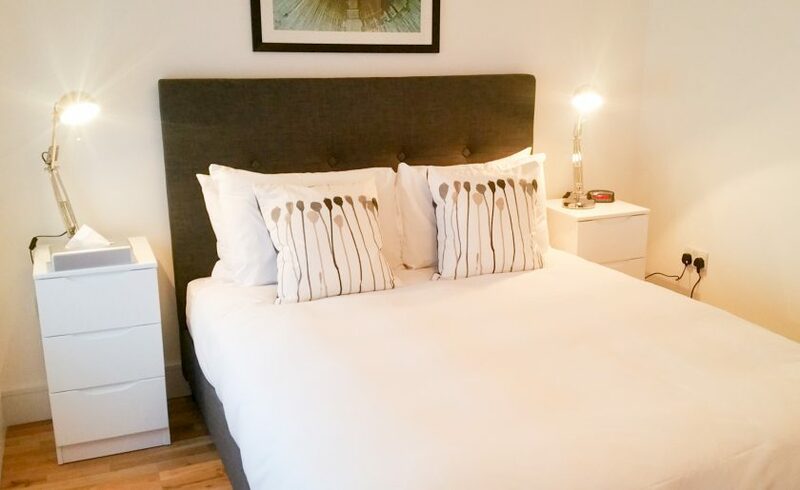 Guest bedrooms come equipped with wardrobes and bedside tables providing ample storage capacity. 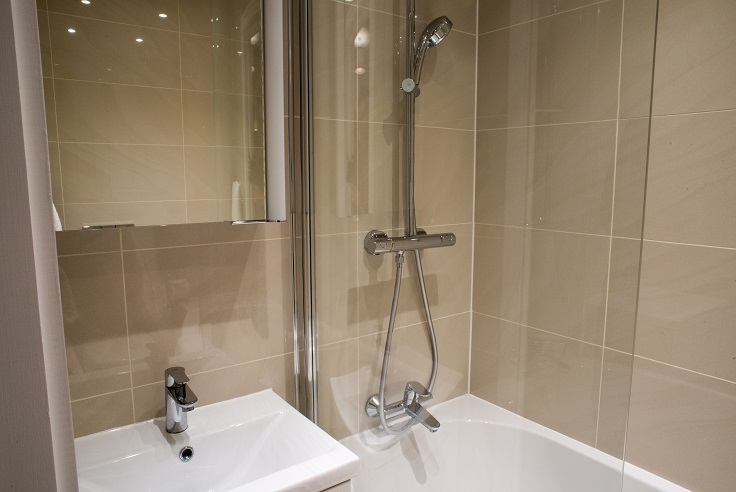 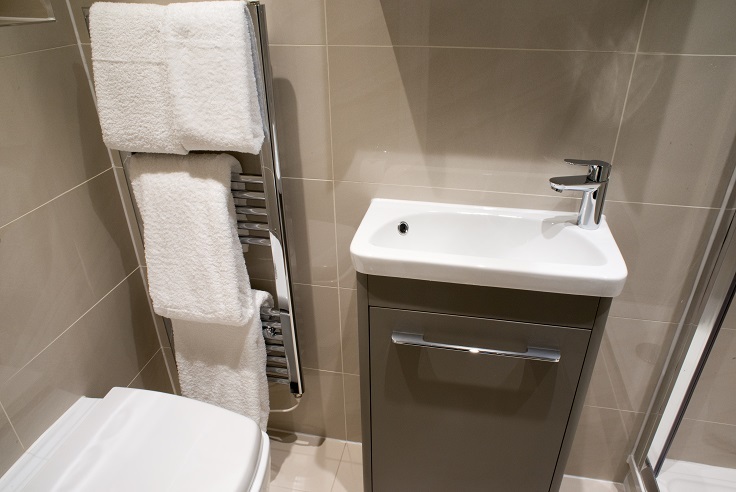 Contemporary tiled bathrooms featuring shower over bath, heated towel rails and shaving points complete the accommodation. 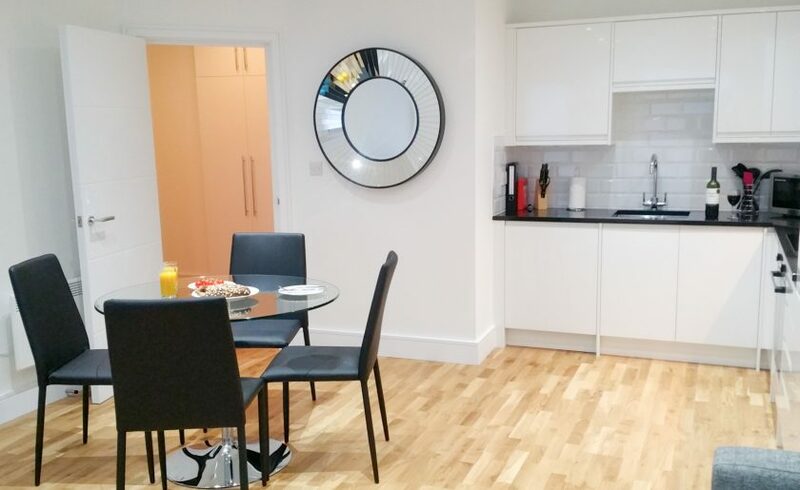 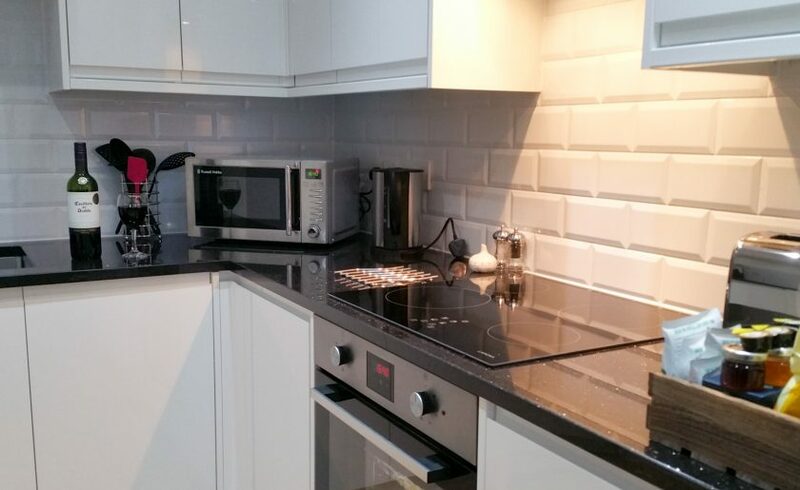 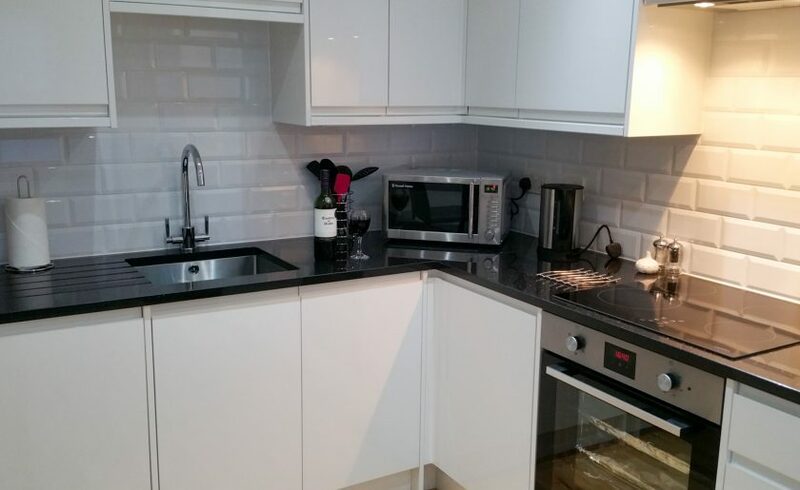 Benefiting from a central location near Shoreditch and with Liverpool Street station close by. 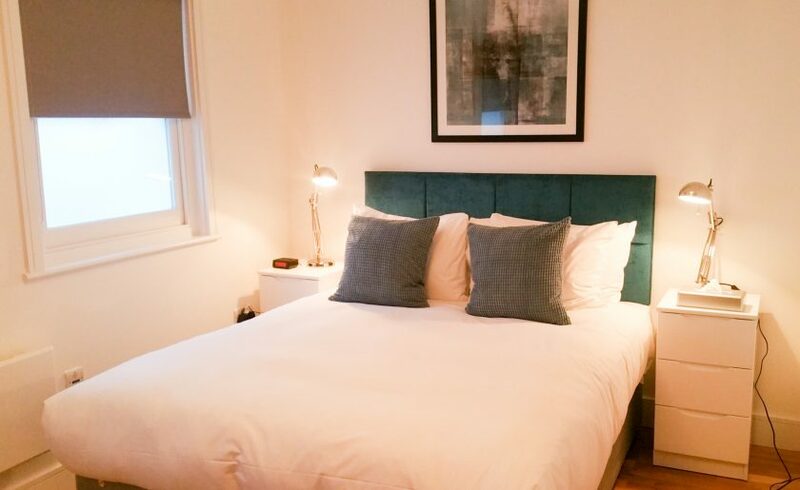 Shoreditch vibrant ambience, eclectic mix of tech start-ups, café’s, independent eateries and restaurants aplenty makes this the perfect base for extended stays in London.